Authored by rooty on Feb 22 2019, 1:01 AM. 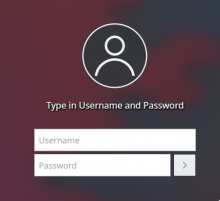 This patch replaces the login button label "Log In" with an icon, places it to the right of the password field, and centers the combination of the password field and the login button. 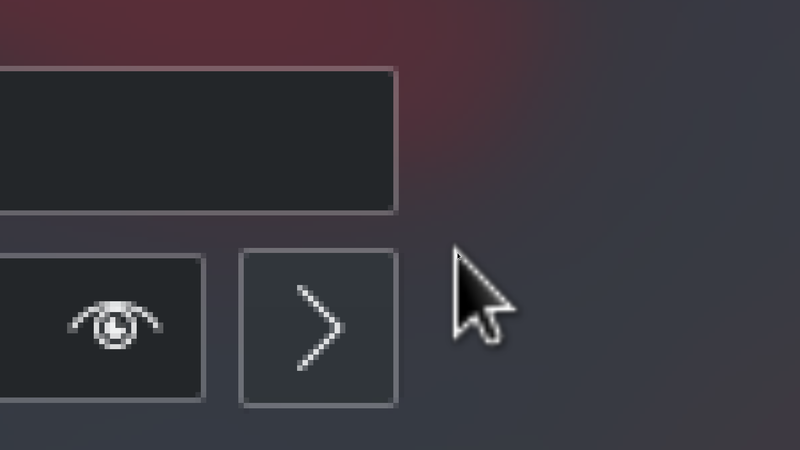 It also adjusts for the button's right border, which has a tendency to extend to the right and beyond the username input field by one pixel. rooty added reviewers: VDG, Plasma. 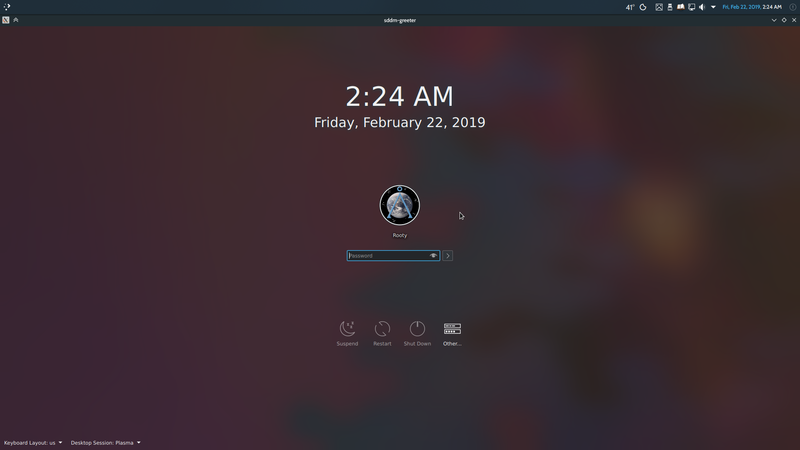 rooty retitled this revision from [sddm-theme] Replace login button label with icon to [sddm-theme] WIP, Replace login button label with icon. Design-wise I've been advocating this as well so it's obviously a +1 from me. Usability-wise I'd like use to increase the height of the input field and consequently the login button size because you have to keep touchscreen users in mind. Bigger button = easier to hit. Consistency-wise the lock screen will probably get mentioned in the discussion. 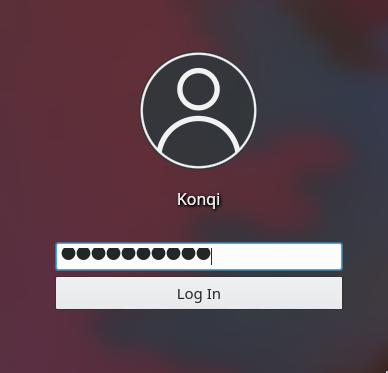 One of the changes I've got planned for the password input field is increasing the font size so... we probably won't have to make the password field taller? There's also the problem that even though they're technically the same height, when it's highlighted, the password field just seems taller (the highlight adds a pixel above and below it). And yet if I make the login button taller, then it looks too tall when the field is unfocused (or defocused, I should say - hence the problem). (1) Should this be done at all? 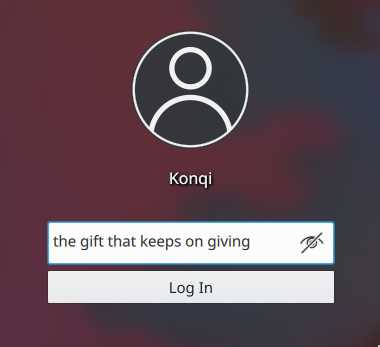 (3) Should the opacity of the login button (and/or the password field) remain at 100%? Especially considering the fact that (a) the theme doesn't really have a white background for any other element and (b) users can't choose color schemes for the SDDM theme, and users that prefer Breeze Dark might not take too kindly to such a white username field, password field and login button. +1 for this design as well. It's much better-looking overall. If click targets are a potential problem for touch, my preference would be to make all of the textual elements larger, which would have the effect of scaling everything up--and also making the text more readable all over the place. Probably material for another patch though. You don't need to add a separate iconItem; just give the button iconSource: "configure"
I like the current approach where the field+button are centered. Looks great to me. 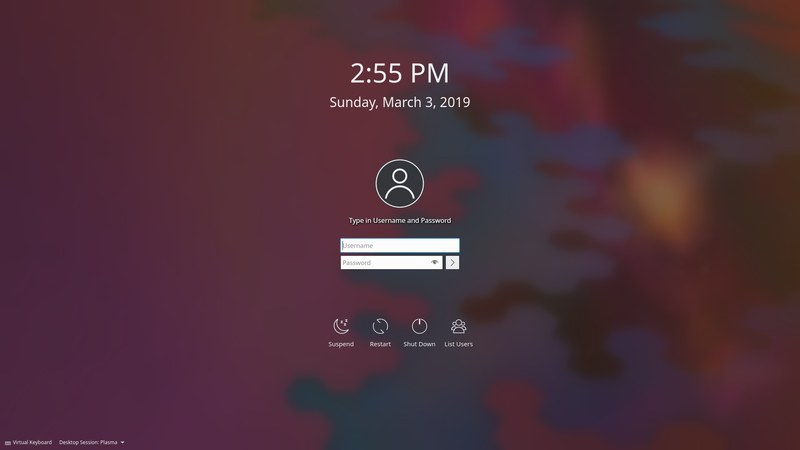 I understand that there are login screens out there that have blurry translucent text fields and buttons, and that the overall effect looks good. I'd potentially be up for something like that here, but it would probably have to be extensively designed and built. I'm not sure if just turning down the opacity on the existing UI elements would cut it. 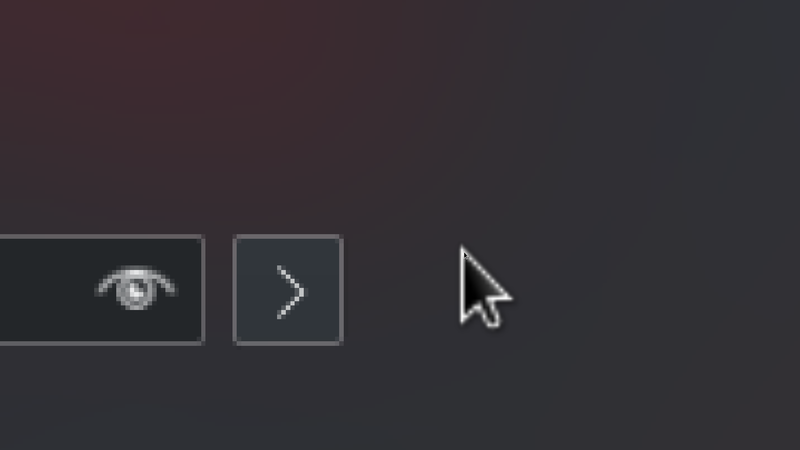 It would probably be worth mentioning that in a comment--or fixing the PC2 button to always vertically center the icon. Alternatively, maybe the PlasmaComponents3 button works better? Im running into the same issue with PC3. 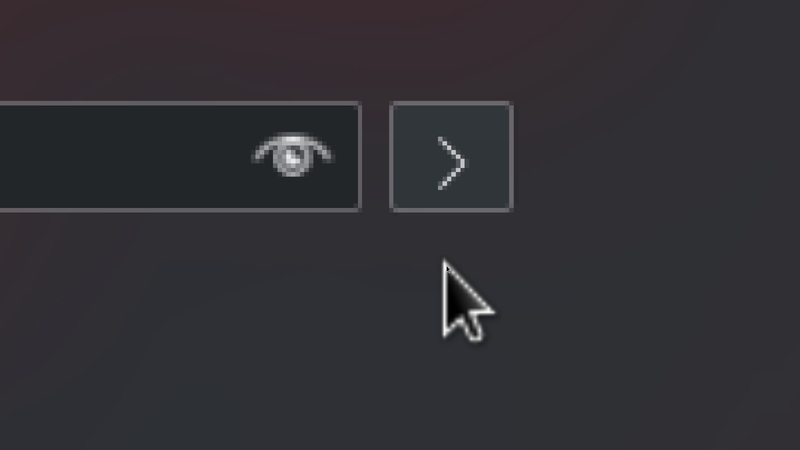 The button also becomes elongated for some reason. FWIW I really really like this visual style. EDIT: We know what file (/etc/fonts/conf.d/56-neon-noto.conf) causes it now, there's some kind of substitution that occurs at lines 80-121 - if I remove lines 85 thru 119, the bug disappears. OK, so let's pretend the password field height bug doesn't exist since it's gotta be solved elsewhere. Should we wait for someone else to give us the go-ahead? Should I include this in the preview screenshot for the reduced blur? :D Jumping the gun a little? rooty added reviewers: ngraham, filipf. 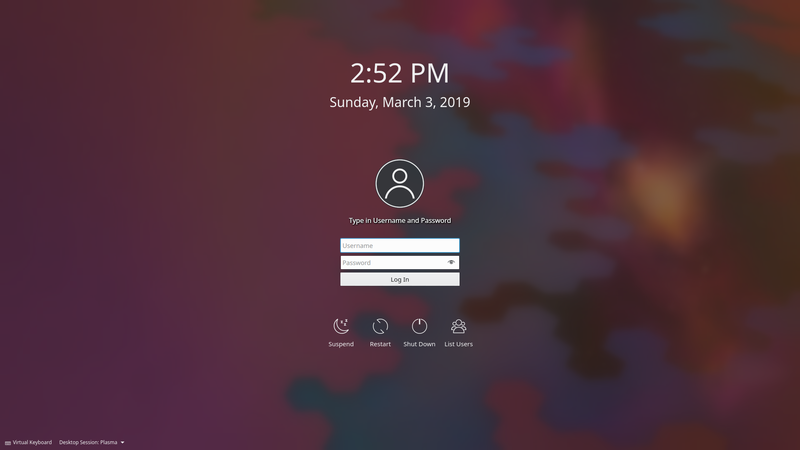 Looks like https://bugs.kde.org/show_bug.cgi?id=399155 has revealed that the text field itself just isn't tall enough. 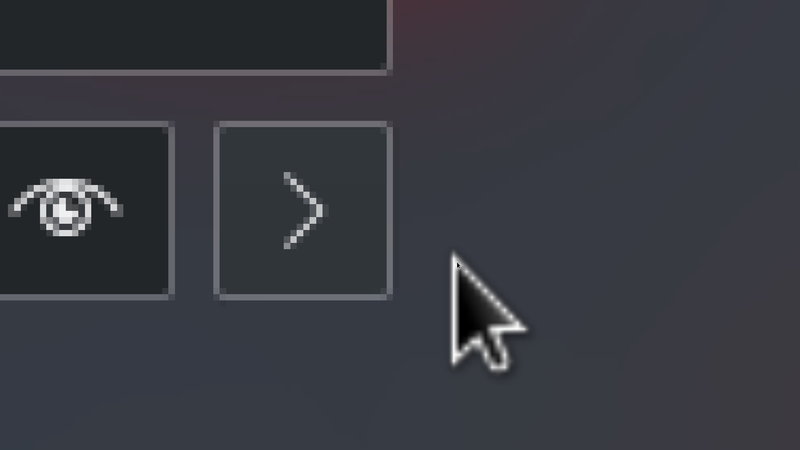 Fixing that should fix both the bug mentioned above, as well as the hackaround to make the button shorter so they're the same height. Let's either fix the issue in the PlasmaComponents text field before we land this, or else see if we can port this to use the Kirigami ActionTextField instead, which should be the correct height. I don't know. The Kirigami field uses a different glow, so I'm not sure which one of these is the better solution. Hmm, the Kirigami text field doesn't look like that in an app. Must be some weird SDDM environment thing? Would putting the > button "inside" the password field make it look better? I firmly believe that this is a Noto Sans Symbols2 issue and I'm growing increasingly disenchanted of the notion that there is an issue in the PC2 and PC3 text fields. I suggest that we just remove the relevant portions from 56-neon-noto.conf until Noto Sans Symbols2 gets fixed. Otherwise this'll never get landed. 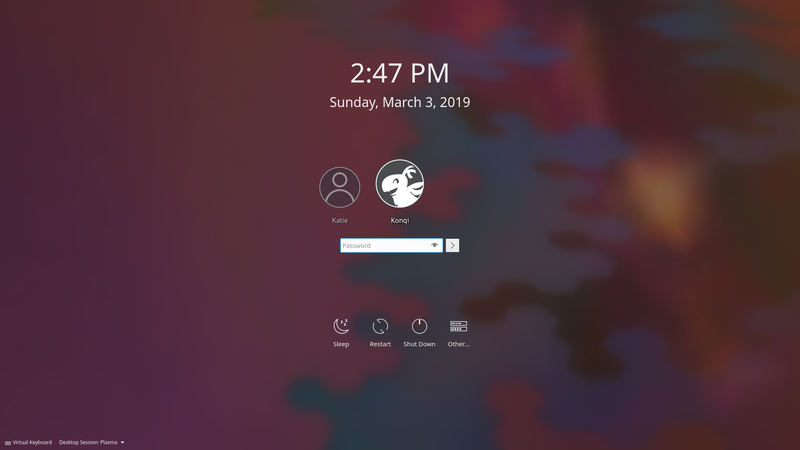 And as far as every other distro is concerned, this is a nonissue. Is that how you do it? I just assumed it was the same as "text"
It's a little strange the way 602e5533d348 took inventory of the changes.... was it because of all the indentation? But I've checked the tree and everything looks fine?